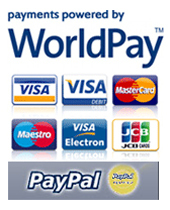 The Xcarlink all in one interface combines all of the features of our iPod/iPhone and USB/SD interface into one. This gives you the flexibility to connect and control any audio device whether it be your iPod/iPhone or an entire music library on a USB/SD card. You can also use the controls on your factory radio or navigation to switch between the devices. 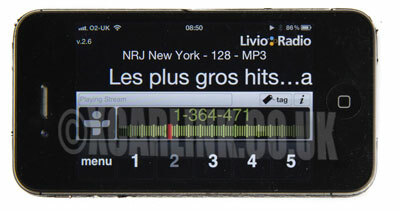 This interface is ideal if you have an iPod or iPhone but you do not have all of your music on it and allows all users of the car with different devices to take advantage of the interface. Just like our iPod/iPhone and USB/SD interfaces, the USB/SD/iPod all in one interface emulates a CD changer. Simply connect the interface to the CD changer port on the back of your radio and connect your iPod, iPhone, USB stick or SD card to your factory car stereo system without any loss of sound quality!! 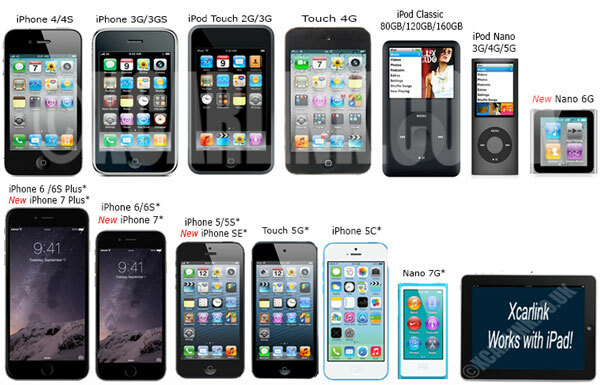 Charges all the latest iPods and iPhones (5v charging) including the iPhone 4/4S and all versions of the iPad. 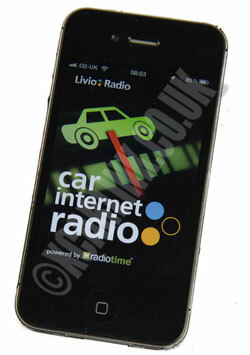 Xcarlink now works with the LIVIO car internet radio app. The App can be downloaded from the Apple iTunes store and gives you access to more than 45,000 AM/FM and Internet radio streams from around the world using your iPhone or iPod Touch. With Xcarlink connected the App can be controlled directly through your care stereo/navigation system and steering wheel , giving you an fully integrated Inter net radio solution. Note: Honda Civic with Satnav Requires additional "Y cable"